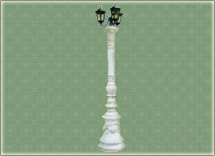 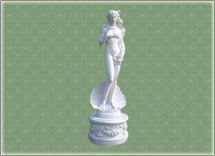 Statues-statues.com welcomes you to the creative and amusing world of statues. 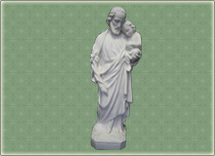 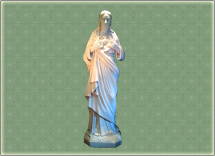 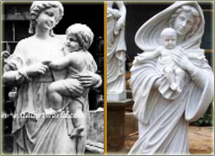 We are an Amfora Company specializing in Italian statues and statuary hand made from real Italian Carrar marble, bronze statues and Cast marble statues. 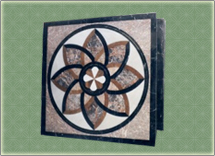 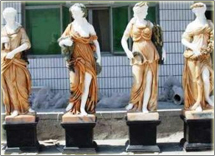 We supply quality and experienced services in the field of designing and creating statues, and since 2001 we are offering all kind of Home and Garden décor especially as Marble, Granite, Bronze and other natural materials. 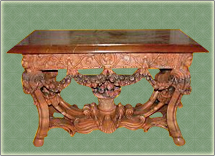 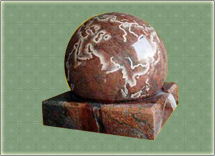 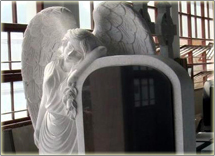 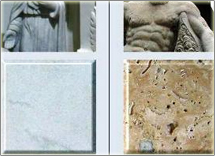 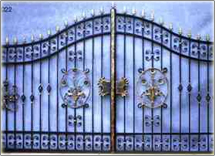 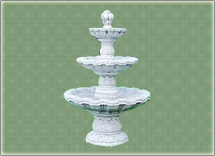 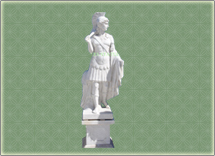 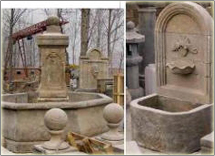 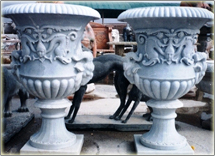 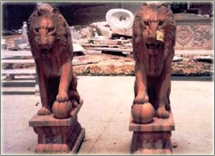 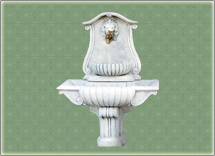 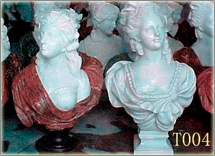 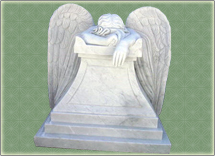 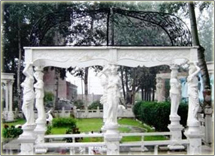 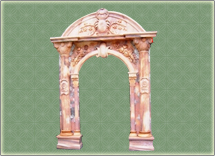 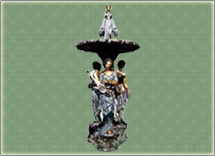 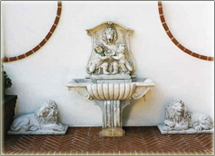 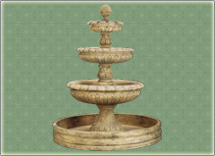 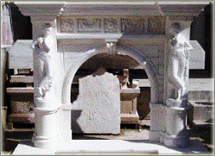 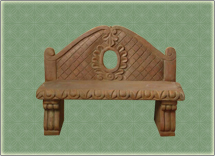 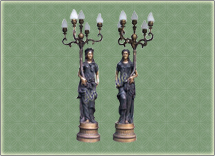 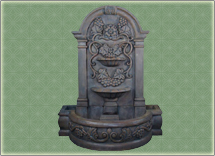 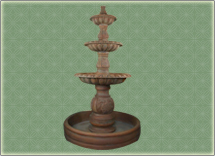 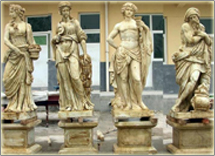 Statues-statues.com strives for the biggest satisfaction in home and garden décor of high-end statues, fountains, gazebos, busts custom carved and made art as Greek, Roman, Renaissance and Italian to contemporary Sculptures and statues in natural stone tupes. 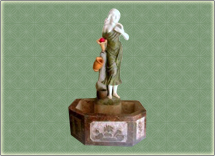 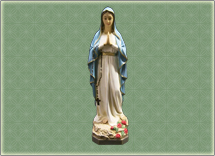 Feel free to visit our website and read about all the statues and have a look at them which will help you in making a wise decision. 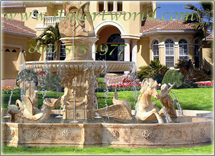 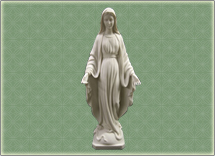 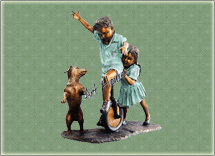 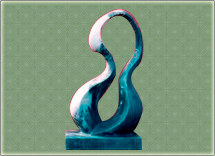 Have the beautiful art at your lay through pour credible, reliable and affordable statue supplies. 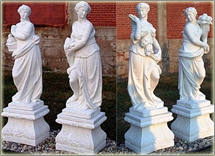 Copyright © 2012 Statues-statues.com All Rights Reserved.